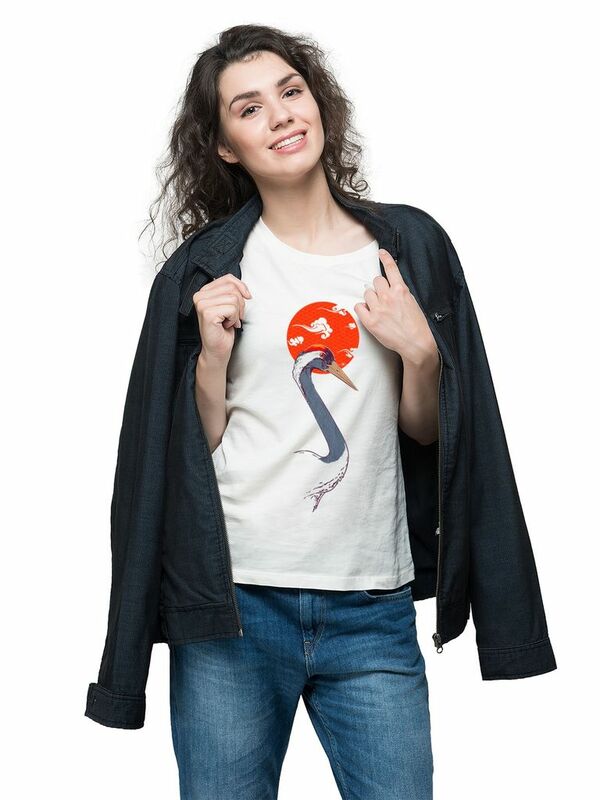 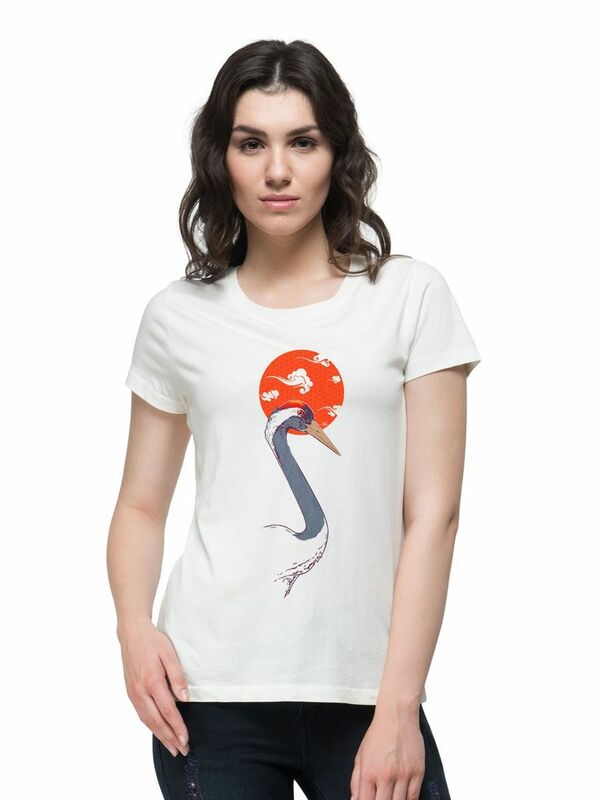 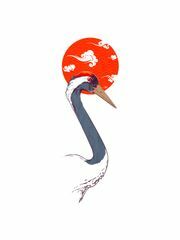 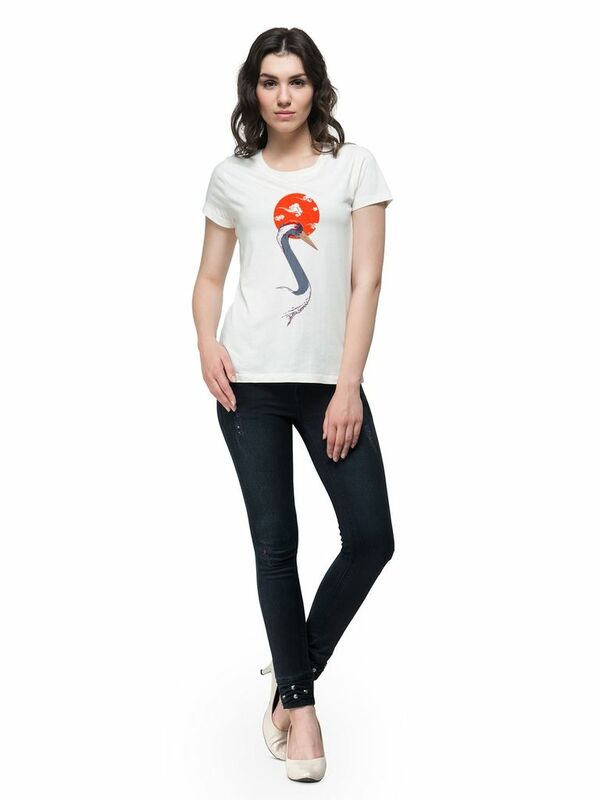 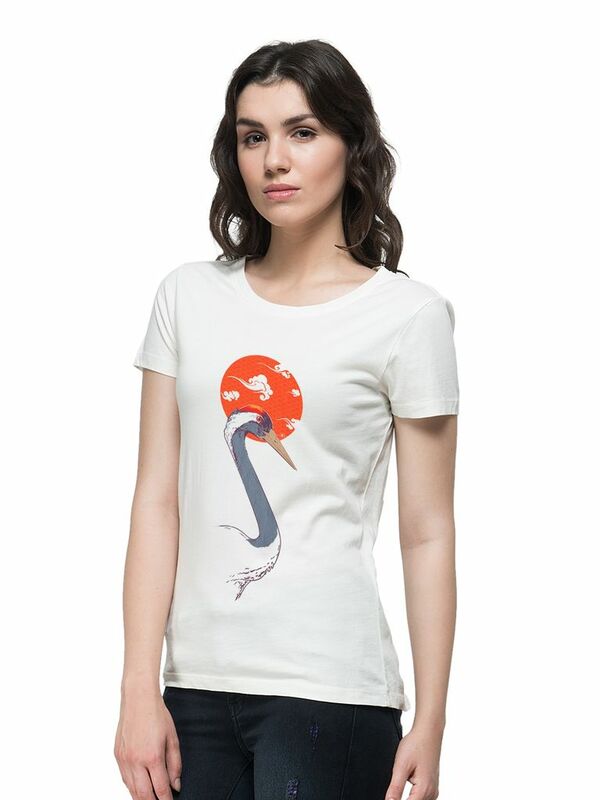 A trendy yet comfortable Majestic Crane | Love Feminism Adventure Beauty Abstract Creative Casual Art Graphic Printed T-shirt for Women from THREADCURRY, made of 100% Ringspun Cotton illustrating creative artistry. Just slip it on with your favourite pants and turn on the creative side of you. The fabric is soft n feels very good. 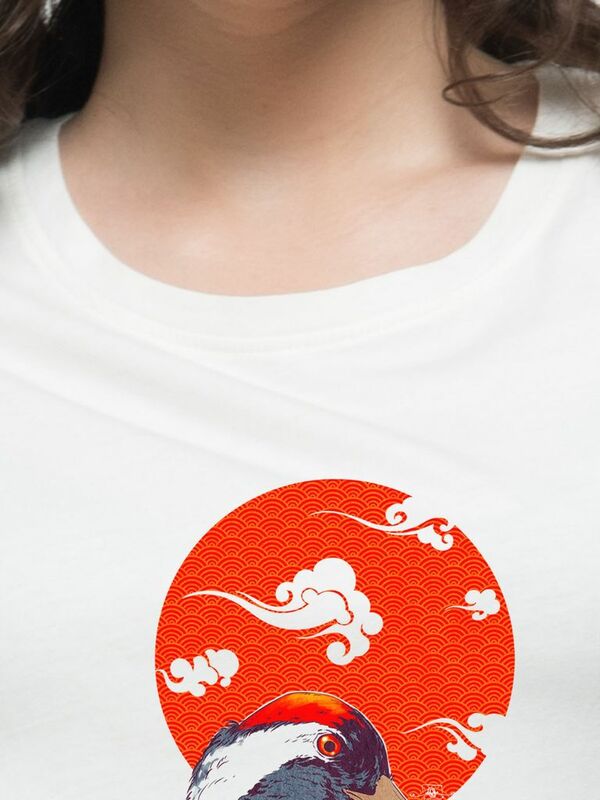 Fits perfectly n looks good too. 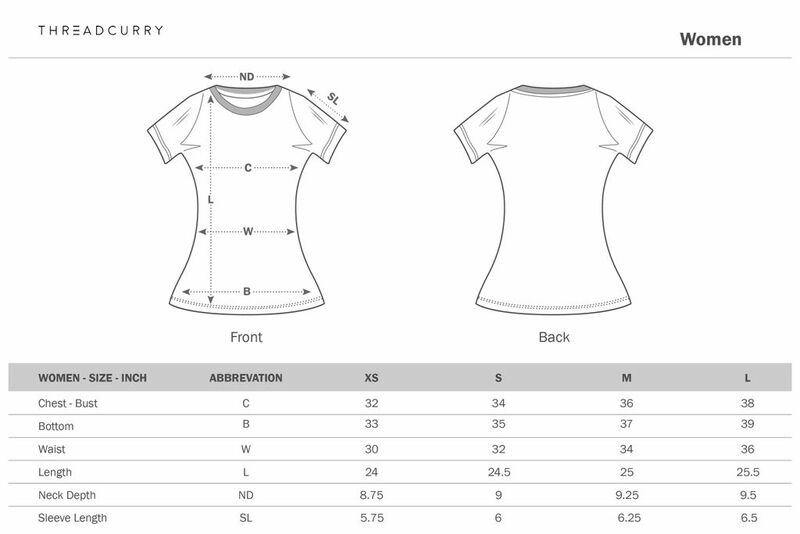 Way too big but a run through the washing machine on hot shrunk it down to the perfect size. Great shirt for the price! 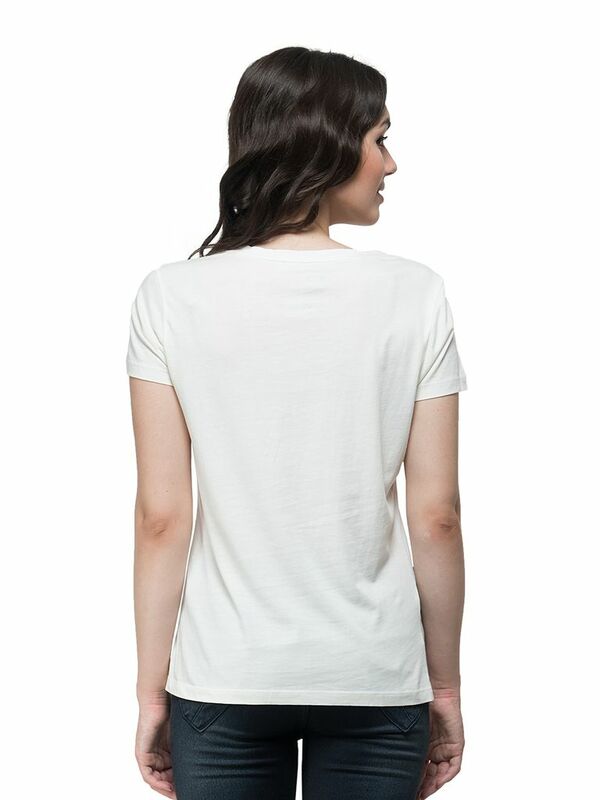 I have washed it a few times and it's holding up great. 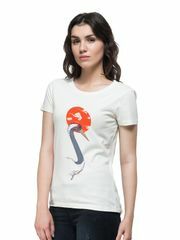 The shirt is made of 60% cotton and 40% polyester.